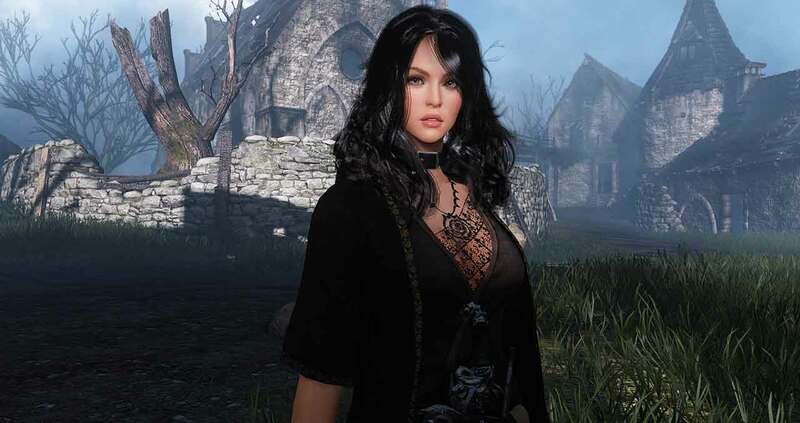 Pearly Abyss and Daum Games today opened the name reservation opportunity for those that pre-ordered Black Desert Online alongside details of the upcoming Closed Beta 2 testing phase. Starting today at 6PM UTC players that pre-ordered the game were able to reserve their in-game name and can continue to do so until February 26th. Those that have picked up the Explorer’s or Conqueror’s package will automatically be entered to participate in the Closed Beta 2 test, which begins on February 18th and continues through until February 22nd. Following feedback and data collected from the original Closed Beta test the developers have announced the following changes for Closed Beta 2. The team also announced that they plan to feature exciting in-game events throughout the Closed Beta phase with more details to come.